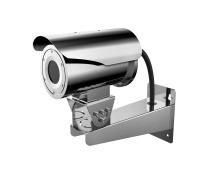 However, what is not commonly known is that the London Borough of Hammersmith and Fulham in West London has the largest "town center" CCTV scheme in the entire country. This Hammersmith Town Hall project represents a blending of public and commercial CCTV systems that ultimately compose a very large and thorough CCTV system; one that covers public space areas and public space partners to represent the entire civic community. "Public space partners can be defined as private companies that have a vested interest in the wellbeing of the community and the CCTV system that protects it," explained John Baldwin, Managing Director at Chroma Vision Limited, the System Integrator of this project. "For example, the Chelsea Football Club is part of this CCTV solution, so public administrators are able to view Chelsea F.C. 's cameras." This overall solution has been a steady work in progress. Yet, when it came time to choose a DVR and platform software manufacturer, Chroma Vision Limited presented Hikvision and the CCTV administrators were impressed. In fact, the London Borough of Hammersmith and Fulham's current CCTV system is the culmination of gradual improvement. Roughly 10 years ago, Hammersmith and Fulham began switching out existing VCR units to new DVR models. However, the council's first attempt did not go as smoothly as it would have liked. Two years after the initial DVR units were installed, a change was in order. 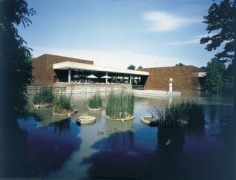 "Initially, the council in charge of this transition chose a different manufacturer. Simply put, this manufacturer was not as dependable and the support was not there. As such, Hikvision was chosen because it represents a robust DVR manufacturer that supplies a networked DVR solution capable of recording all of the councils existing CCTV cameras as well as providing 100% expansion capacity. The recorders had to record high quality 4CIF images at a minimum of 12fps and allow the client to install their own Hard Drives and be license free at the point of review," related Mr. Baldwin. Specifically, Hikvision's DS-9116HFI-ST Standalone DVR was chosen for this job. 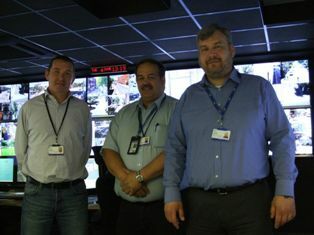 For this specific solution, aforementioned features such as 4CIF resolution real-time recording and excellent HD storage capacity were integral towards the overall success of this project; but interestingly, it was not only physical requirements such as these that sold Hammersmith and Fulham - it was also Hikvision's product support. This support brought confidence, and it enabled both Hammersmith and Fulham officials to build a growing, and mutually beneficial, relationship with Chroma Vision Limited. 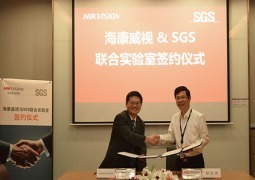 And from this growing relationship, Hikvision's iVMS-4200 Video Management Software was also introduced. This software acts as the backbone of this overall solution. 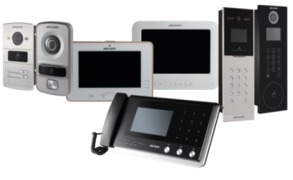 iVMS-4200 VMS works as a common platform for the DVRs and other hardware (such as cameras) that connect the police department, managers, and other administrators to the overall network. This software allows all of these individuals - set in various locations throughout West London - to use PCs to access the system. Importantly, any image deemed of interest can immediately be sent to special monitors in the central control room. These highlighted monitors, called "Monitor Walls," allow officials in these control rooms to more easily, and efficiently, identify any potential threat and properly respond to it. 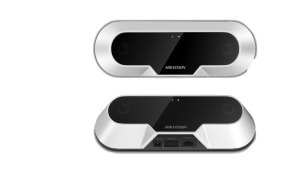 Features such as multi-level user management, configurable live-view screen and multiple-screen live view options, as well as allowing all Hikvision devices to be connectable provide the necessary flexibility and individuality that helps this particular solution ultimately succeed. Since installing Hikvision DVRs and video management software, West London review stations have been able to route 80% of all incidents immediately to the local police department. This, in turn, has allowed CCTV operators to continue to provide active monitoring of the cameras and increase overall efficiency. In fact, in one recent case, due to this video information sharing, police were able to apprehend a murder suspect only 30 minutes after the infraction. This represents a massive improvement. Before the installation of this CCTV system, it generally took anywhere from three to seven days to achieve the same result. As earlier noted, this solution is a work in process. However, based upon this success, London Borough of Hammersmith and Fulham officials and Chroma Vision Limited have further cemented their relationship. 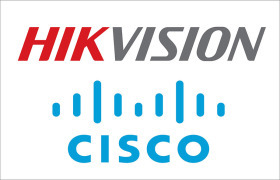 Already, Hikvision cameras are being installed to phase out existing hardware that has become obsolete. And this process is anticipated to accelerate. 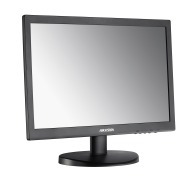 Especially designed for security surveillance and control centre environments, Hikvision, the world’s leading supplier of innovative video surveillance products and solutions, has launched a new range of professional LED-backlit TFT LCD monitors. 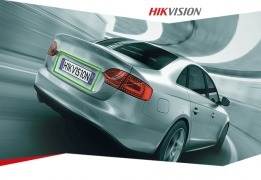 The Hikvision iDS-2CD6810F/C is equipped with two lenses, making it even more accurate than its predecessor, which was already highly successful in mapping the number of visitors with only one lens. Offering longer distance PoE power and data transmission over Cat5e UTP cable, Hikvision, the world’s leading supplier of innovative video surveillance products and solutions, has released a new range of 3E Series PoE Switches. 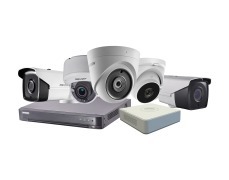 Hikvision announces the full integration of its SMART IP camera range with XProtect® VMS (Video Management Software) from Milestone Systems with the release of XProtect Device Pack 7.3.